Monday was another snow day for many schools in Western Montana. But, take heart! Spring is only - technically - 15 days away. 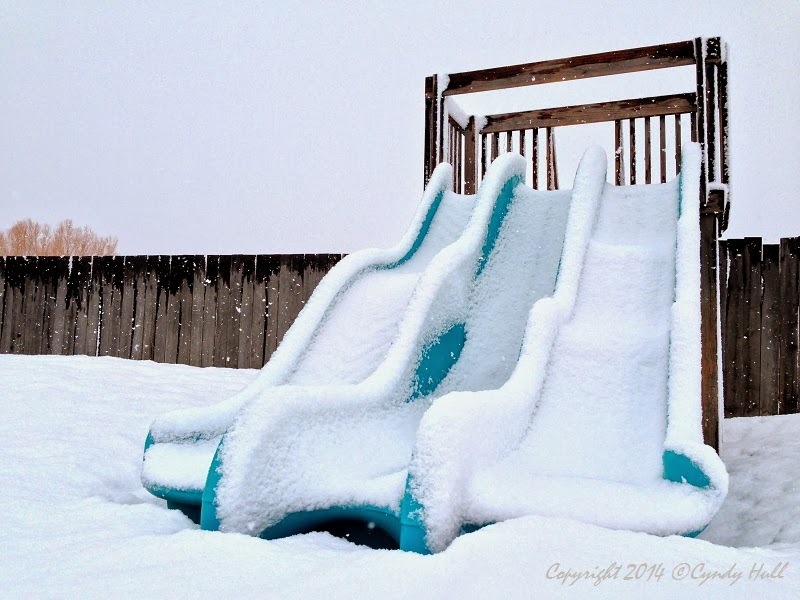 :) Ironically, here in Georgia, local school systems have exceeded their annual allotment of snow (ice) days for this year - think they're at 7 now! I don't recall this happening in the 24 years I've been here. Crazy winter this year, even in the south. Ah - the joys of snow that melts into puddles that are irresistible to little feet in rubber boots and snow pants.